April 12, 2017 This post may contain affiliate links. Sometimes you just want to change the color of some text, not the whole blog post or entire theme. No. Just a little bitty piece of text. This is how you do it. 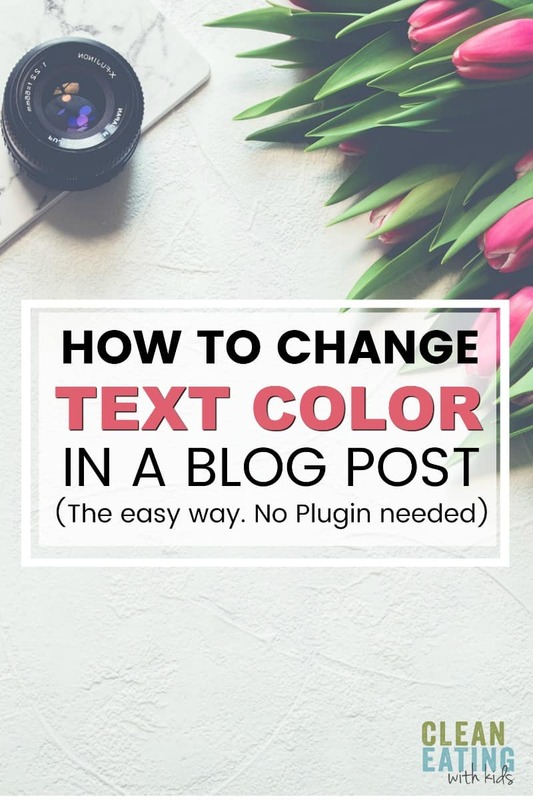 Then to change the text color to one that matches your blog, simply edit the ‘color’ number . You can take a look at this page for HTML color codes and names. Copy and paste the number into the code snippet like the examples below.